Booking a Nonstop course is a big investment - both of time and money. There are plenty of other things you could do with your valuable time and hard-earned cash but we reckon it'd be difficult to have a more enjoyable, rewarding, and often life changing experience. Even so, you need assurance that your trip is in safe hands and that your investment is financially secure. It's never nice to brag, but seeing as this page is all about providing you with reassurance it's worth you knowing that Nonstop are the only award winners in our niche of the ski & snowboard industry. 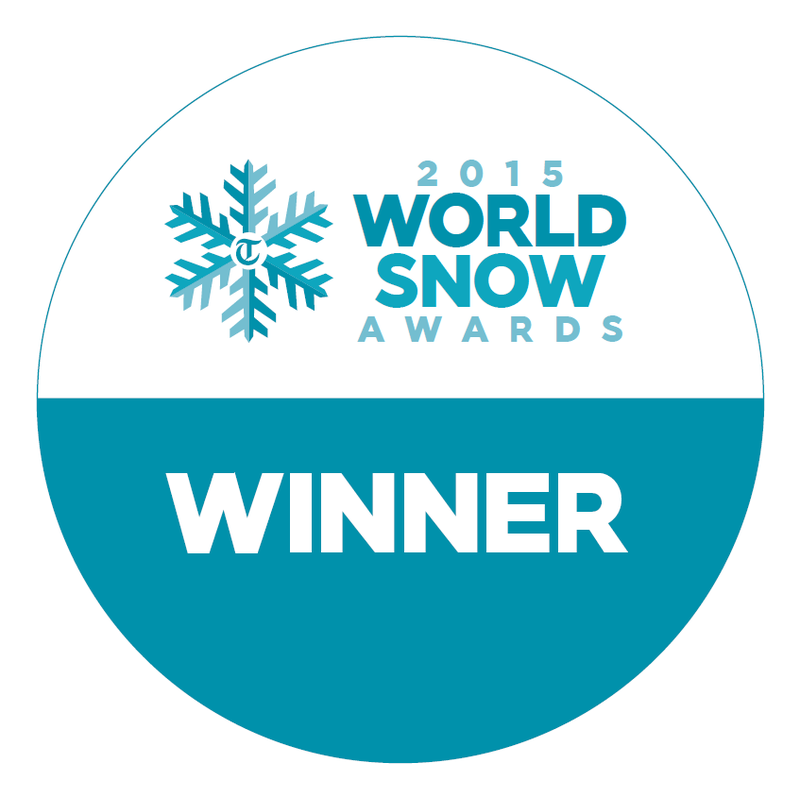 For the past three years we've won "Best Tour Operator" at the World Snow Awards. These awards are voted by the public and we compete against huge corporate travel firms (that take over 100,000 skiers each winter!) as well as direct rivals from the coaching niche of the industry. People say that "experience is everything" and although we reckon that amazing powder and great people are also important, we know that our clients massively benefit from everything we've learnt over the past fourteen winters. 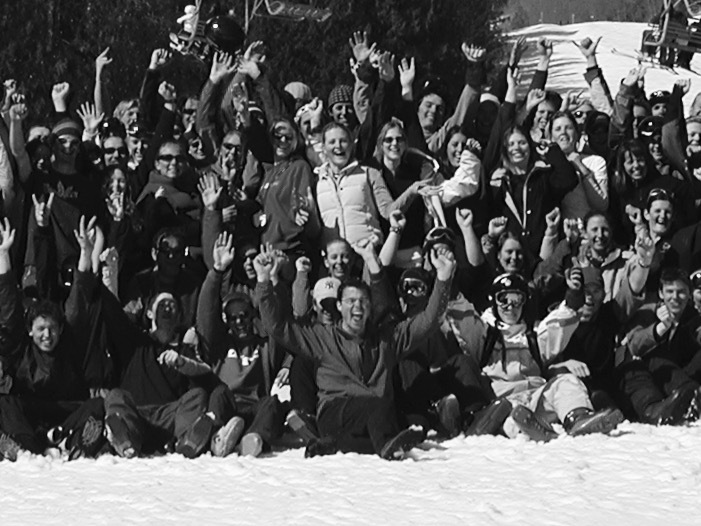 We've successfully delivered over 250 ski & snowboard coaching programs including over forty 11 week instructor courses! Put yourself in the trusted hands of the most experienced operator. We are committed to ensuring you have a great time with us but also that you are protected by thorough consumer financial protection. 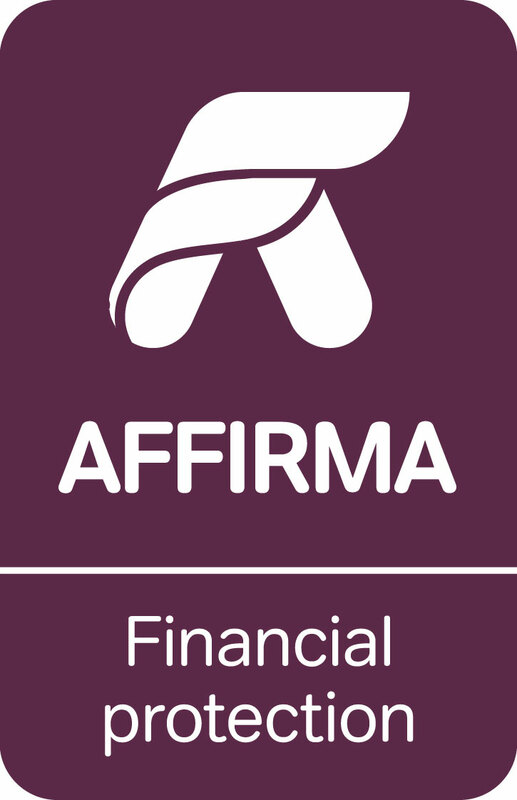 Our Financial Failure Protection insurance policy provides our clients with financial protection under the Package Travel, Package Holidays and Package Tours Regulations 1992. At no extra cost to you, all passengers booking with Nonstop Adventure Limited (trading as Nonstop Ski & Snowboard) are fully insured for the booking deposit, and subsequently the balance of monies paid as detailed in your booking confirmation and invoice. The policy will also include repatriation if required, arising from the cancellation or curtailment of your travel arrangements due to the insolvency of Nonstop Adventure Limited. Nonstop are longstanding members of the Year Out Group which promotes gap year opportunities that are both worthwhile and well-run. To become a member an organisation has to be vetted to ensure their financial robustness, their crisis and emergency management procedures and that their programs have a genuinely positive impact for the participant. For peace of mind, we advise anyone considering a gap year to select their program or experience from those displayed on the Year Out Group website.